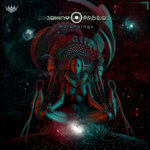 The continuation of Barong & Garuda, our first V.A. 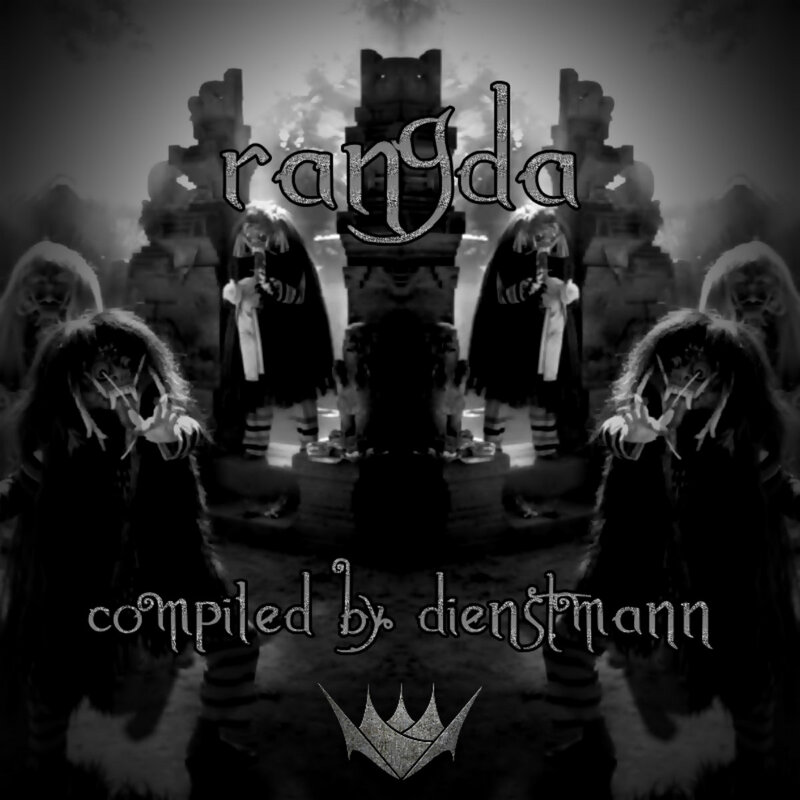 Rangda compiled by Dienstmann is coming with some creepy techno based tracks. 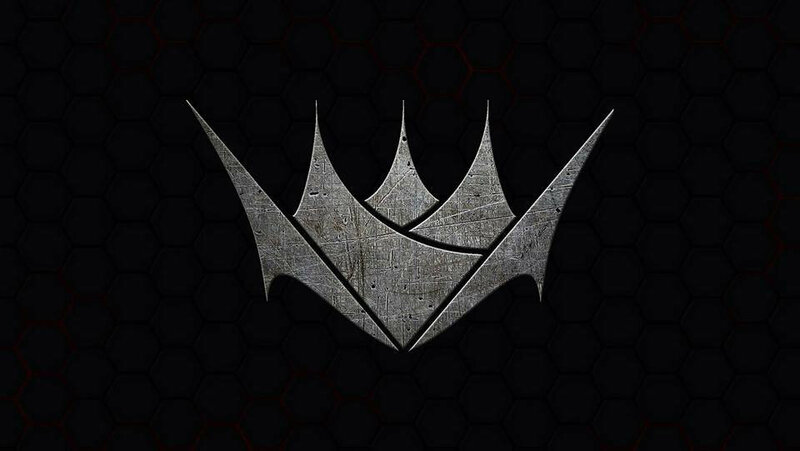 Rangda is the demon queen of the Leyaks, Terrifying to behold, the child-eating Rangda leads an army of evil witches against the leader of the forces of good — Barong. The battle between Barong and Rangda is featured in a dance which represents the eternal battle between good and evil.